Today’s tip: Find your sacred space. Create a place for reflection, rejuvenation, and gratitude. This place should be just for you! 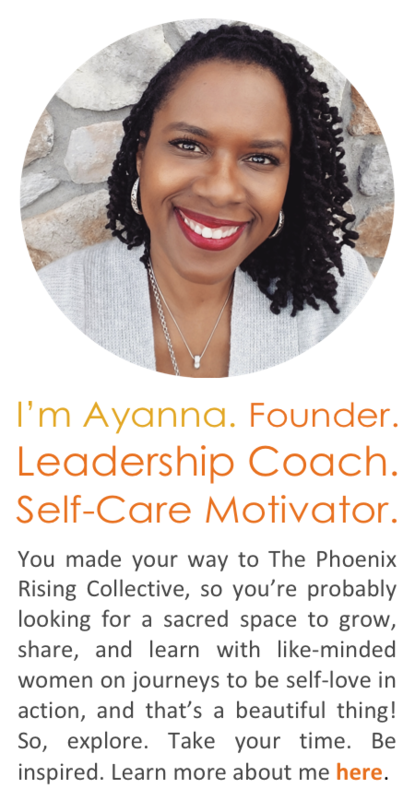 It’s important to have moments that are designated for exploring who you are and sustaining your spirit. 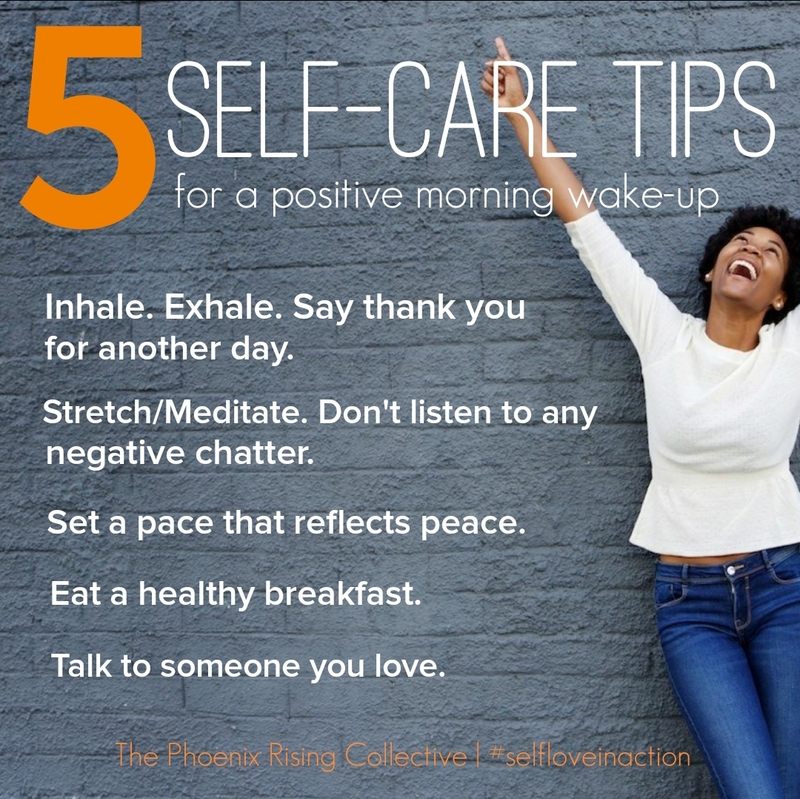 Create a great weekend, Phoenix! Be self-love in action. Categories: Love Yourself First! 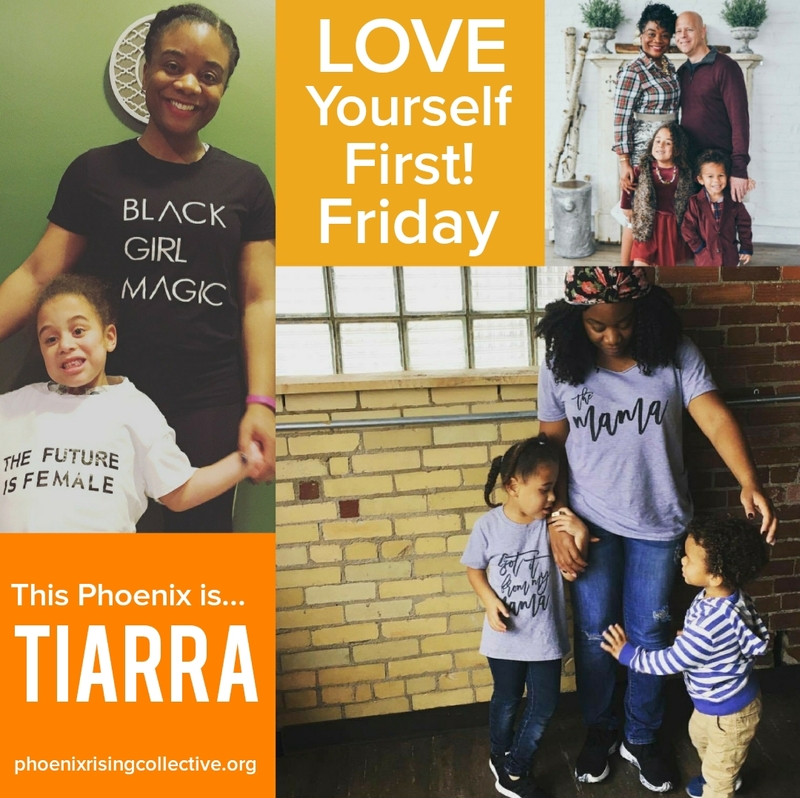 Friday | Tags: building healthy self-esteem, encouragement, holistic health, inspiration, intentional living, mindfulness, self-care tips and inspiration, self-love, women and wellness | Permalink.